Jasmine Cottrell is delighted to perform in her second show with Confrontation Theatre. 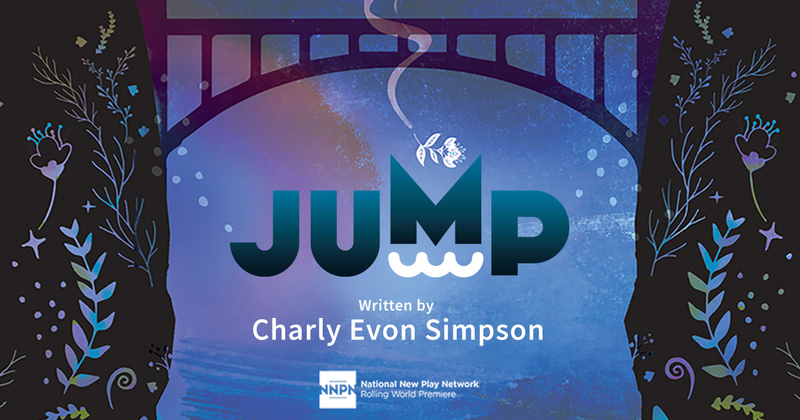 Recently performed in The Great God of the Dark Storm Cloud (LineStorm Playwrites), Cottonwood in the Flood (Vanport Mosaic), and Sibling Rivalry (Confrontation Theatre). Cottrell is an Alabama native, earning her B.S. in Theatre Education from TROY University. She has been working as an educator, actor, and a Front of House manager here in Portland since 2017. When not on stage, Jasmine serves as the Educational Director of Confrontation Theatre, and is also the Operations Coordinator for the August Wilson Red Door Project. Wrick hails from the City of Brotherly-Love and is a seasoned Actor with 43 years’ experience. Wrick began acting in 1975 in Five on the Black Hand Side from which came the nucleus of the Portland Black Repertory Theatre Company, Oregon’s first Black theatre Company which he co-founded. By 1986, WRICK had also produced, directed and appeared in four Athol Fugard plays. In the early 80s WRICK had begun taking film and television roles including Kindergarten Cop, Hear No Evil, Conversation With God, and Grey Matter. Wrick looks forward to working with this young new group. Viola Horton began sewing at age four and brings fun and energy to the stage as a costumer! Her most recent show was Tony & Tina’s Wedding for Mask & Mirror Theater, in Tigard. She loves building the costumes that the actors, dancers and singers will bring to life on the stage. If the focus of the audience is on the actors telling their stories, then she has costumed the show successfully! Design Statement: At Milagro, the drama is on the stage, not in the costume………. Phil is a visual and theatrical artist based in Portland. His recent productions include Cop out, Hands Up (Red Door Project), Everybody, The Humans and An Octoroon (Artist Repertory Theater) Elliot a Soldiers Fugue, The Antigone Project, A Lady Onstage(Profile Theatre), Worse Than Tigers (ACT Theater/Red Stage), Watsonville, Lydia, Contigo Pan y Cebolla (Milagro). Phil Has a BFA and MA from Ohio University. If you enjoyed the show please comment @Philjohnsonlive or visit PhilJohnsondesignstheworld.com for more content. Blanca holds a degree in Architecture from Del Valle de Mexico University, and worked with National Institute of fine Arts for over two decades. She is also a Set designer, production manager, play writer, tour manger, and international technical director. 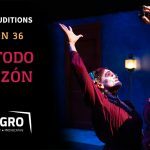 Notable shows include Faust (Brooklyn Academy of Music); Hamlet (Cadiz Spain); Other Credits include Broken Promises, Contigo pan y cebolla, El Muerto vagabundo and Astucias (Milagro); Bicycle Country (Aurora Theatre, Lawrenceville GA); and Octoroon (Artist Repertory Theatre). Originally from Houston, Tx, Joseph Gibson has been acting professionally in Portland for six years. He has performed in several stage productions, toured his solo show, and appeared on NBC ‘s Grimm. In addition to touring Hands Up! with the Red Door Project this last year, Joseph was last seen onstage in An Octoroon at Artists Repertory Theatre and The Events at Third Rail Repertory Theatre. Joseph is a proud member of Actor’s Equity Association and has served on the Portland Area AEA Liaison Committee. Mikelle Kelly is currently attending the University of Portland and pursuing a degree in Theatre with an emphasis in Production Management. She has recently finished stage managing a production of Dog Sees God.